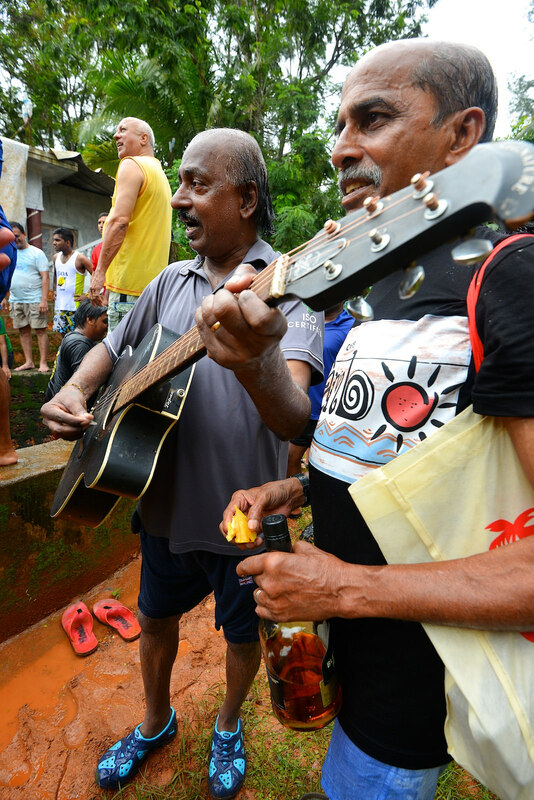 As 2018 moves on, the monsoons begin with the celebration of Sao Joao fest in Goa. This festival has a special significance in the catholic community and is dedicated to St John the Baptist. So put down your phones, and mark 23rd and 24th June on your calendars right away. Here are our top picks for places you need to head over right now to get the most out of Sao Joao Fest 2018. San Joao, is unlike any other Goan tradition. People dressed in colourful outfits from several villages meet near a stream front in carnival-coloured boats and floats, more on that ahead. The feast is marked by people of all ages by jumping into wells, ponds and rivers. The festival is then followed by different types of folk dances and exchange of fruits and other eatables between friends and relatives. 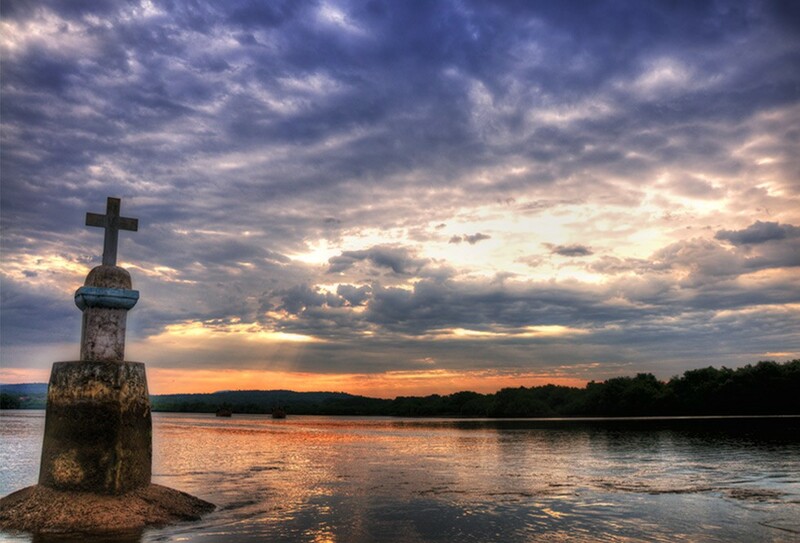 across the state and is majorly celebrated in the village of Siolim, Goa. Celebrations start early in the morning in the village of Benaulim, which has the church of Saint John the Baptist. It starts with a morning mass that include prayers given out by people from surrounding villages. Be sure to stop by early and have a chat with some of the enthusiastic locals. 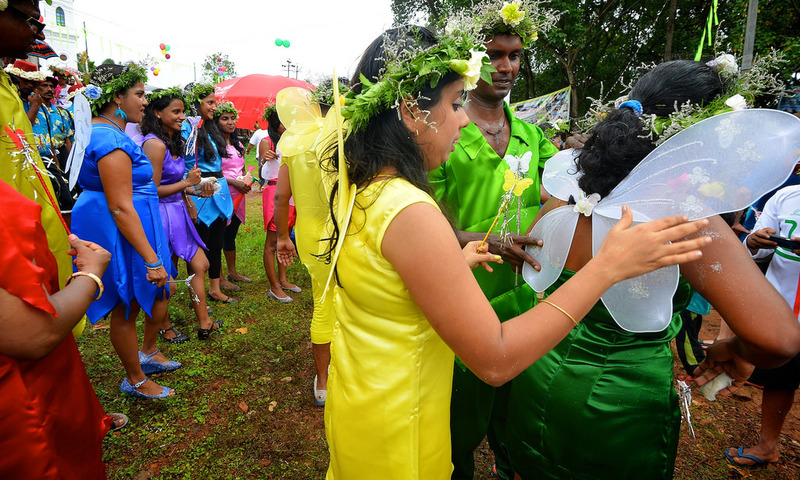 Not to be at missed at the Sao Joao fest 2018 are the lovely coronets locals wear that are carefully stitched together with leaves, flowers and fresh fruits. 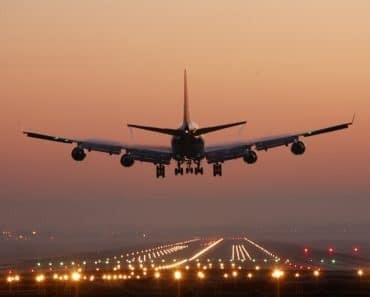 They are also called the ‘Kopel’ in Konkani. Goans are a sporting bunch of people and camera shy in the least of the sense. Kopels and costumes all the way. 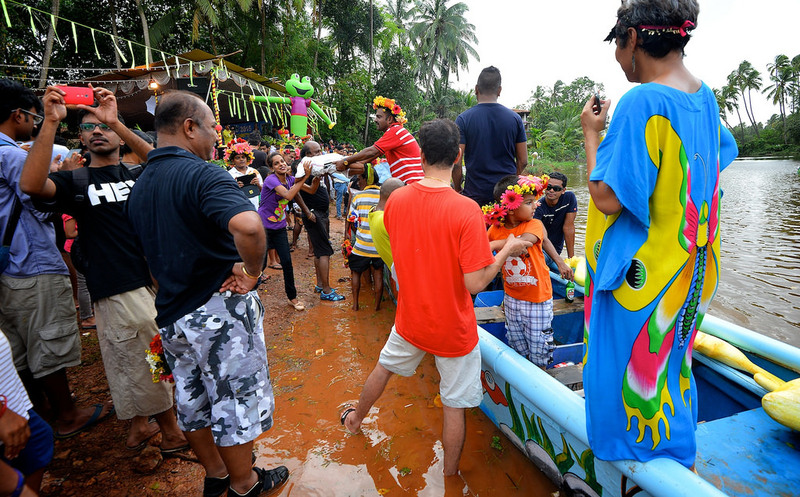 The colourful, theme-based floats are another memorable part of Sao Joao fest 2018. Youth groups from the village around get together and prepare their floats based on special themes. Work starts several days in advance and in the creative hands and minds of these enthusiastic youth the boats take the form of dragons, sea creatures, and other mythical creatures, as they snake their way down the river, starting from the Chapora Creek entrance. 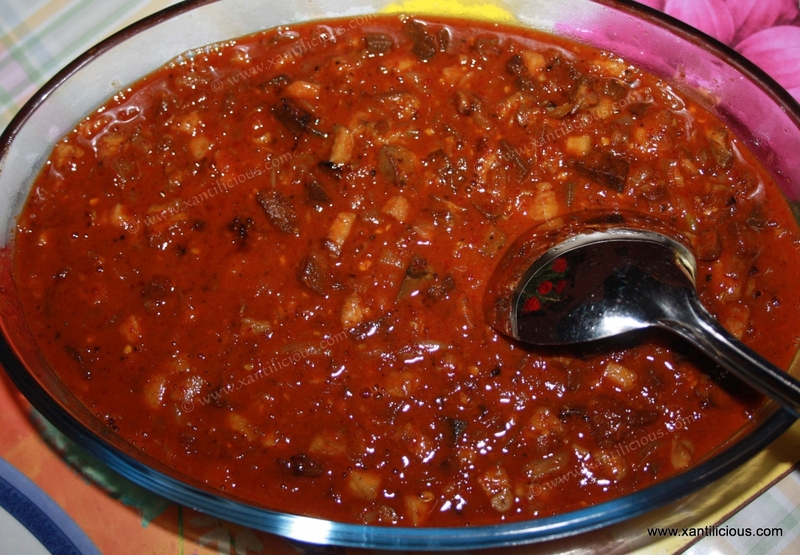 On the feast day apart from the football matches, singing and dancing there’s the gastronomical delights of traditional goan food which includes sorpotel and sannas, feijoadas, sausage, pulao among other foods and plenty of feni to go around and camaraderie to top it all off. People gather together to have fun and enjoy good company. Unfortunately fishing is banned during the monsoons in Goa, so you won’t find many fish items. The evening marks the end of the formalities and the beginning of the after party. Celebrations of Sao Joao go late into the night with aesthetic dimly lit ambience, groovy music, beer and snack counters. There is live music performances in English, Hindi and Konkani songs and no one can help but shake a leg. It’s time to forget your sorrows and dance to some great beats by young, budding DJ Sahil Narangi. Having been no stranger to putting a modern twist in Sao Joao year after year. What better place to crack open a cold one with the boys (and girls ofc) than the glorious Nuvem. The Elusive Sao Joao party is regarded as a highly recommended, and one of the most original Sao joao parties in Goa, a must attend event for the discerning party animal. DJ’s include DJ Deep, REONN, DAVE and MANFRED. Rainman too expected to show up at this years Sao Joao fest 2018 party. 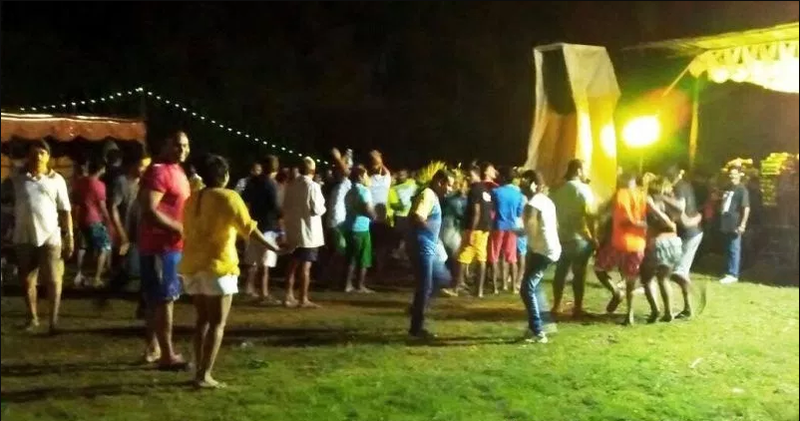 Enjoy Sao Joao this year the Lokaso way. Check out the Lokaso app for daily content on everything about Goa.